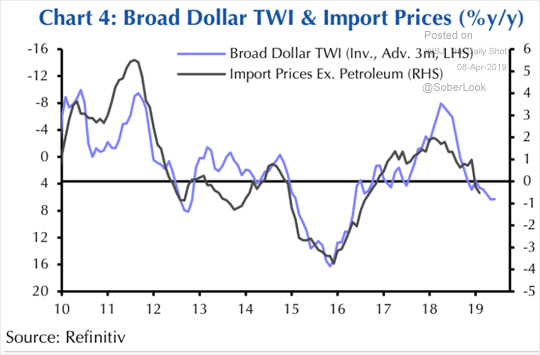 The United States: The dollar’s strength will continue to put downward pressure on import prices. 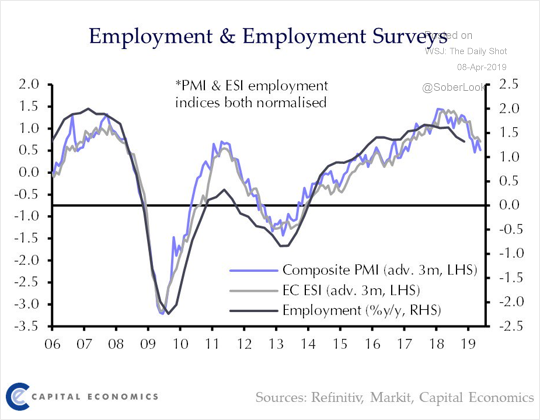 The Eurozone: Economists are concerned that the latest weakness in business activity will pressure the labor markets. 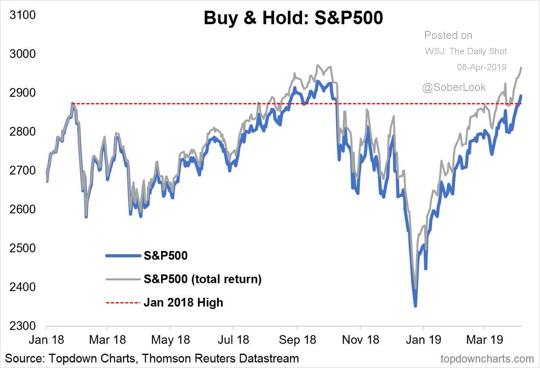 Equities: The S&P 500 total return index (including dividends) is back at record highs. 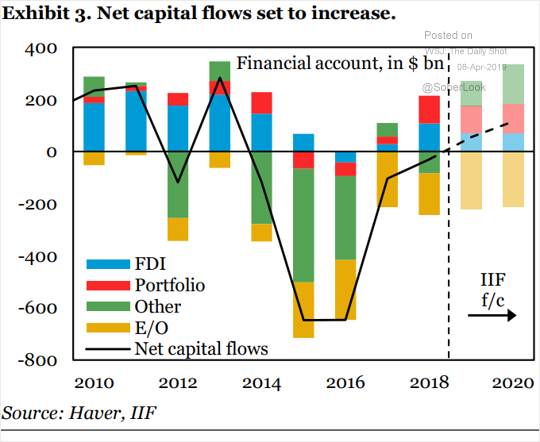 China: Capital inflows are expected to grow through 2020. 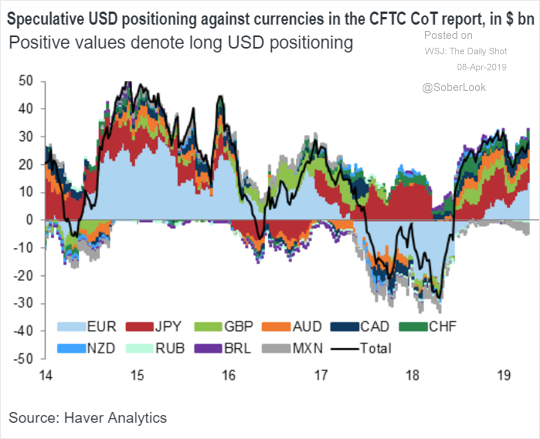 Global Developments: Speculative accounts are once again increasing their bets on the US dollar. 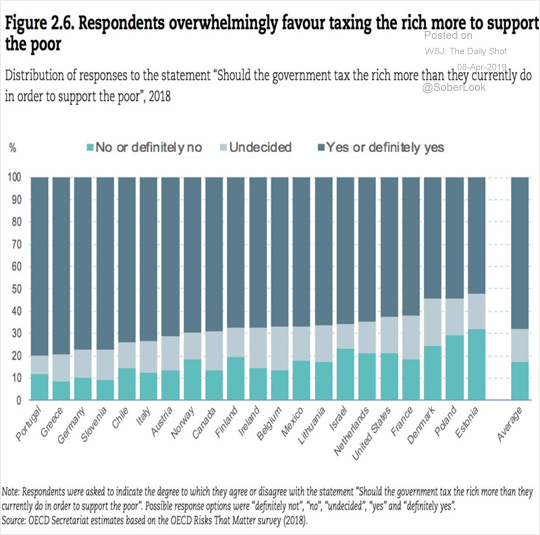 Food for Thought: Who wants to tax the rich more?